People living in Samoa who are interested in Ikebana now have a chance to learn more about it. Ikebana is the Japanese art of flower arrangement. It is more than simply putting flowers in a container. It is a disciplined art form in which the arrangement is a living thing, where nature and humanity are brought together. “It is steeped in the philosophy of developing a closeness with nature,” according to Ikebana International. 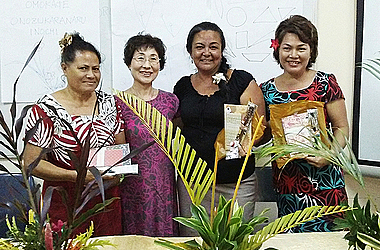 According to Nynette Sass, information officer for the Informal Gardeners Group, it was 2016 when Samoa experienced the creative art-form during a limited number of Ikebana workshops held at Oloamanu Center. “Ikebana for me is subtle, gentle, elegant and not so busy. It is amazing what one can do with the everyday fronds when arranged in a tasteful and chic way, simply emulating nature,” she said. This year again, with support from Samoa’s Ambassador in Japan, Fa’alavaau Perina Jacqueline Sila-Tualaulelei, the partnership of the Oloamanu Centre for Professional Development & Continuing Education of N.U.S., the Horticulture Certificate Programme N.U.S., Samoa Federated Farmers Incorporated, and the Informal Gardeners Group have teamed up to offer another series of Ikebana classes for the public, from August to October. Yourie Inoue, the wife of Samoa’s Honorary Consular in Japan, is now in Apia and will be delivering the next series of trainings. Due to the high demand in 2016, there will be a series of half-day workshops. 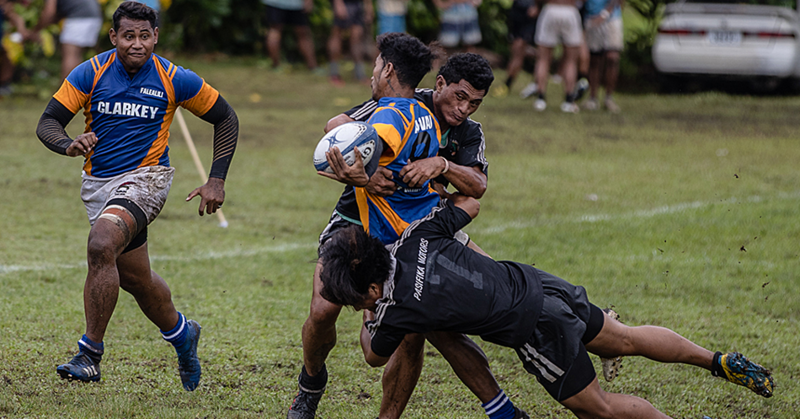 The organisers have identified additional target groups, such as youth, church groups, hotels and restaurants, the Savai’i Samoa Tourism Association on Savaii, and florists, as well as the open invite to the public. The series of workshops will result with an “Ikebana-off” competition where the top two participants from each workshop will get a chance to show off their new skills in the final show-down at the conclusion of all the scheduled workshops. The free workshops will commence on 24 and 25 August for the returning participants from 2016. Each class is on a first come, first serve basis. Whilst the target groups are specific in the list below, the arrangements are flexible to suit the public’s needs. This means, if anyone wants to join any of the listed groups on said date, then that is acceptable. 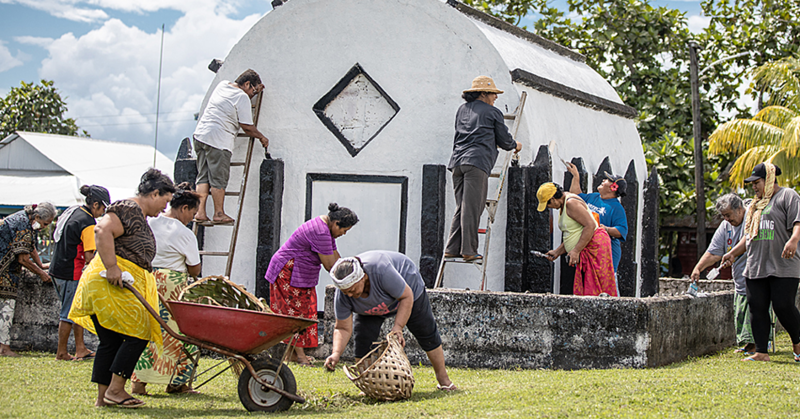 “We can see many opportunities here for youth entrepreneurs, florists, church groups, accommodation providers and restaurants to utilise their new skills to enhance their service offerings and community obligations”, says Seumanutafa Dr. Malcolm Hazelman, Secretary of Samoa Federated Farmers Inc., and Coordinator for the Informal Gardeners Group. 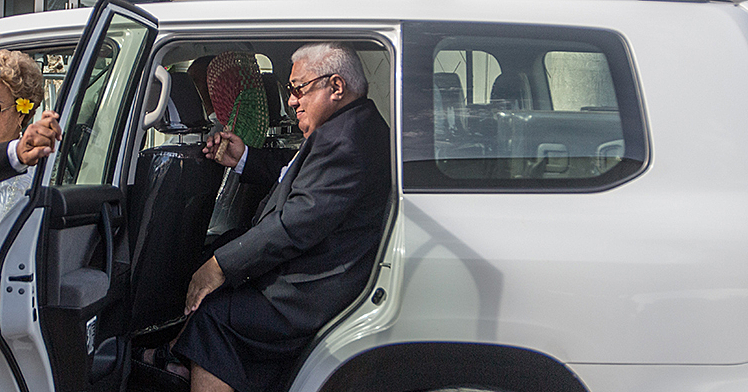 The Upolu sessions will be hosted at the Oloamanu Centre, N.U.S. Campus at Vaivase tai and will commence at 9am sharp, through until 12.30pm. All those who have booked a place will need to bring a pair of secateurs, and fronds and flowers of their choice to make their flower arrangements. If you are interested to learn, please, kindly text Nynette Sass on 777 4250 or 757 4250, Facebook message, or email [email protected] for a spot, including your preferred date.